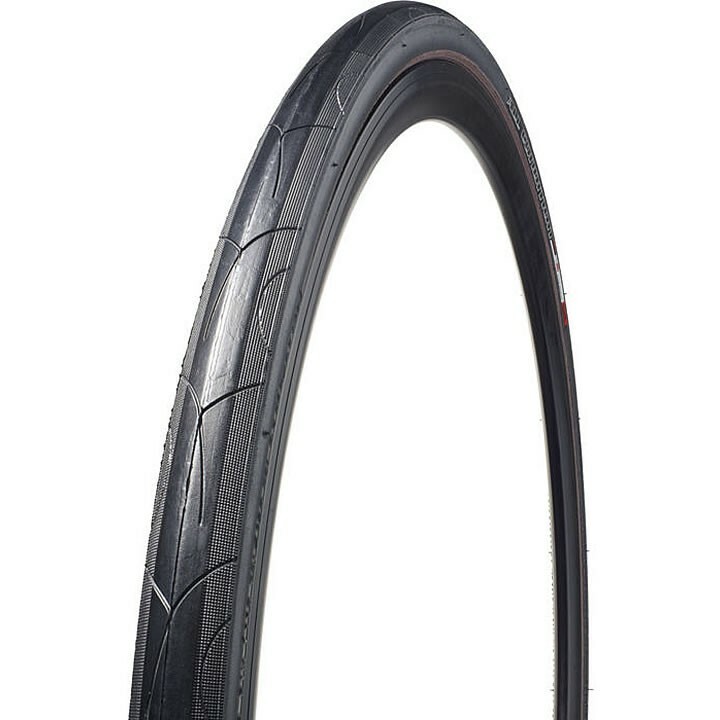 The Specialized All-Condition Armadillo line continues to lead the market for top performance as a tough, puncture resistant road tire for severe conditions. This workhorse tire is super robust for touring and commuting and tough enough to navigate the roughest road conditions. A lighter weight version, the Armadillo Elite, is ideal for the year-round mile-eater.